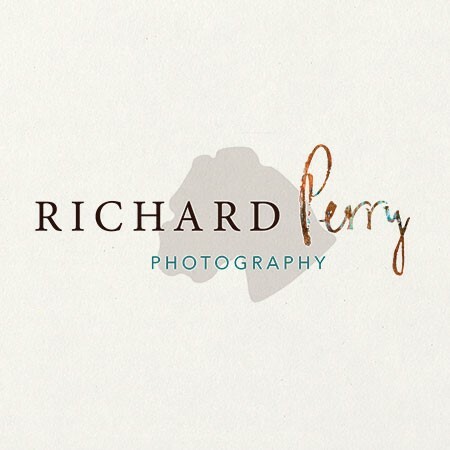 I am a full time wedding photographer specialising in UK & destination weddings, elopements, and beautiful fine art weddings. I have an unrivalled passion for traveling to the most incredible & remote destinations, experiencing different cultures, and capturing unique love stories. I truly love capturing unique wedding day moments and over the years I have come to realise that capturing these singular moments can turn a collection of pixels into a treasured memory that will last forever. 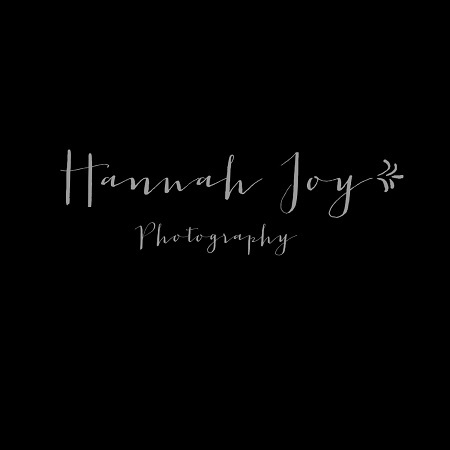 I offer natural and creative photography for weddings and families. I am passionate about anything quirky or a little bit different and my style is best suited to smaller more intimate weddings and elopements. 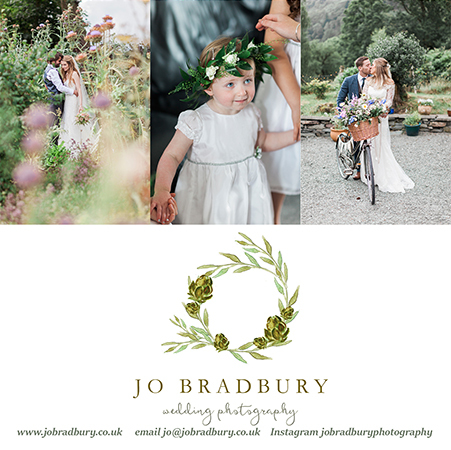 I have a total love of and am constantly inspired by weddings, light and landscape. My approach to photographing weddings is an artful and editorial style, and I seek to create beautiful, natural, romantic imagery that is timeless, light filled and film like. 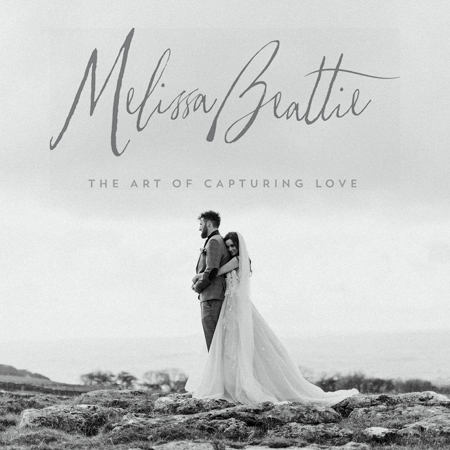 I’m Melissa, a UK and Destination wedding photographer. My style of photography is a mixture of fine art and documentay which has often been described as natural, romantic and timeless. 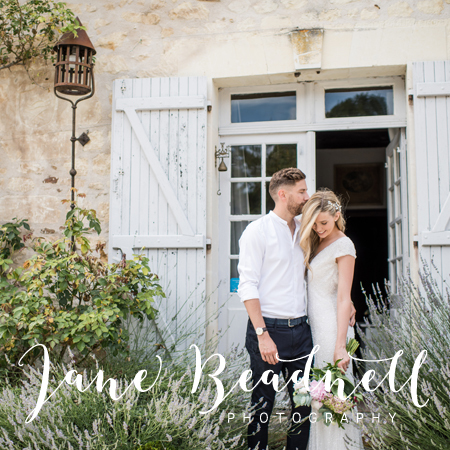 Hello, I’m Jane, a UK and destination wedding photographer from Otley, I love to tell beautiful love stories in a fine art reportage style.